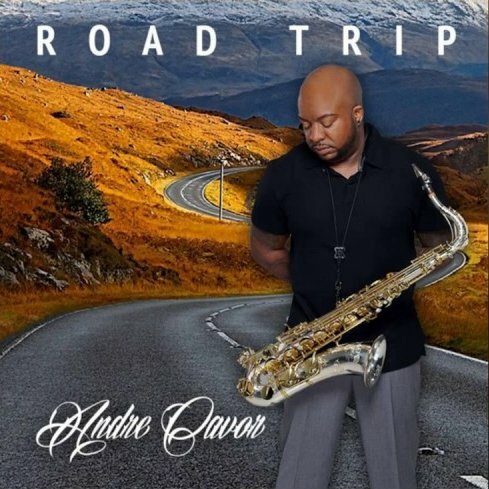 Cleveland based saxophonist Andre Cavor follows with Road Trip (2017) his idols Kirk Whalum and Jonathan Butler on their path to the ideal blend of smooth jazz and gospel music. Andre started his journey performing sax in church and then founded The Cavor Project, an 11 piece ensemble spreading a good reputation around the area. This album mirrors his biographical development shifting Cavor’s artistic life to a new level. In the implementation of the project Andre is perfectly supported by the producer Darren Rahn. Darren contributes his high level of artistry, experience and the certain refinement of a genius as composer, arranger, producer and musician. Michael G. Hawkins, a Virginia native, performs a combination of soul-stirring gospel and jazz music on the flute. He has had a wide range of experiences during his musical career. Joyful Meditations is his personal invitation. 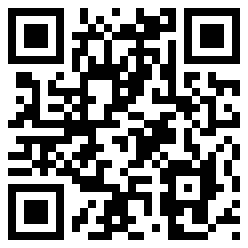 You can join this invitation at CDBaby.